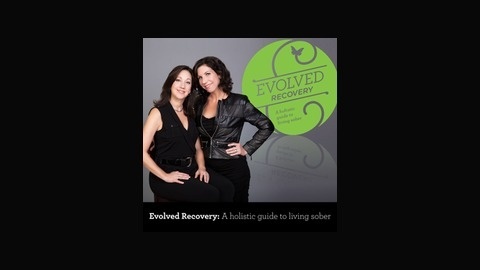 Evolved Recovery is a rapidly growing concept offering a holistic approach to living sober created by Susan McCauley BS, NC and Kendall Kendrick NTP. Do you want to feel and look your best? Tired of losing and gaining the same weight over and over again? Are you interested in learning what foods can take your recovery to the next level and help you look great all at the same time? We thought you might so we've put the Silver Package of our signature online course - 6 Weeks to Evolved Recovery - on sale just in time to complete it before summer begins. Right now we're offering the entire course for $57 which is over 50% off the regular price of $127! 6 Weeks to Evolved Recovery is not a program of SOBRIETY. It is a program of HEALTH for those recovering from alcohol and addiction to support your path to a happy and healthy body. When we designed this course, we did it with the sole purpose of working with the addict brain. We understand how we alcoholics and addicts makes decisions, so we developed a way to support YOU through this big lifestyle change. We offer a NO SHAME GUARANTEE!! A word about the different paths to recovery - we have no stake in what programs or methods you use to get and stay clean and sober. 6 Weeks to Evolved Recovery compliments any addiction treatment program to incorporate principles of holistic living into sobriety. That’s one more thing that sets us apart. THIS IS AN INCLUSIVE PROGRAM. We welcome everyone and we never share opinions about methods of recovery that differ from our own. There are many paths and we want everyone to find their own. 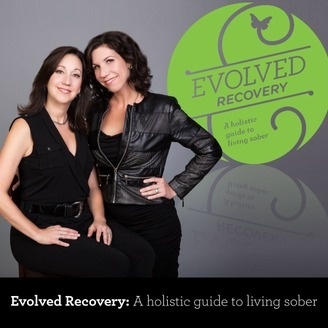 We hope that 6 Weeks to Evolved Recovery can begin to shift the health paradigm in recovery. We hope to help you find long-lasting, optimal health.